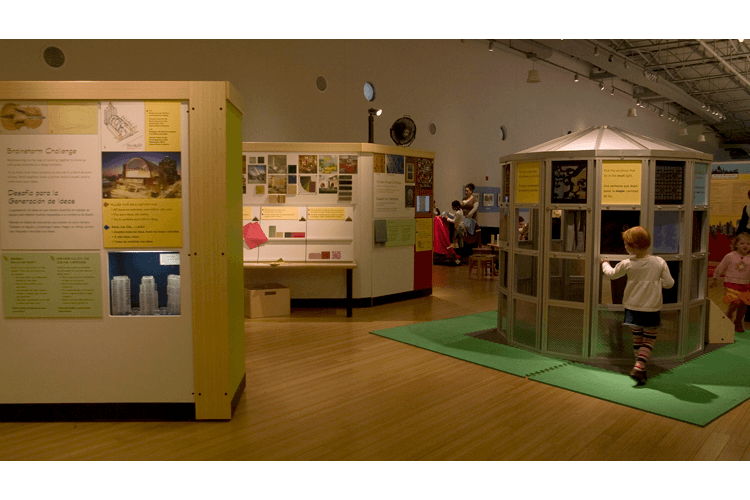 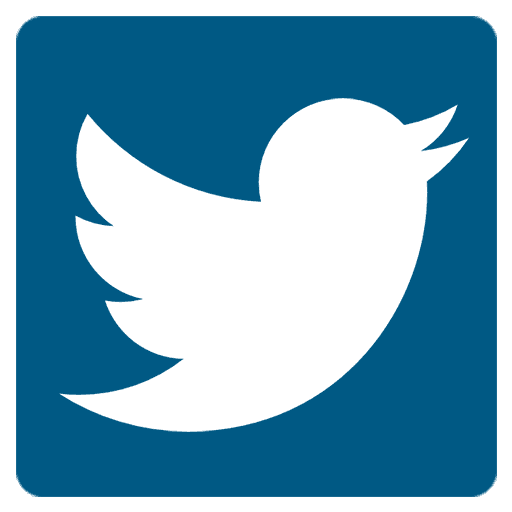 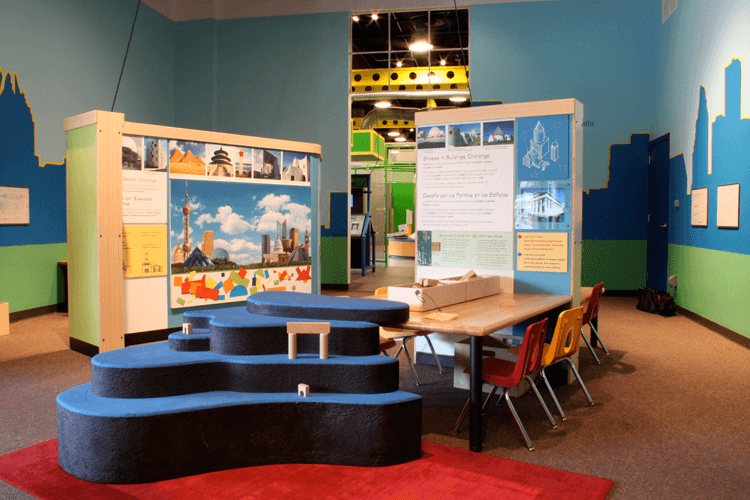 Quatrefoil developed, designed and built the Brooklyn Children Museum’s “Building Brainstorm” traveling exhibit and “Energy Garden” rooftop display. 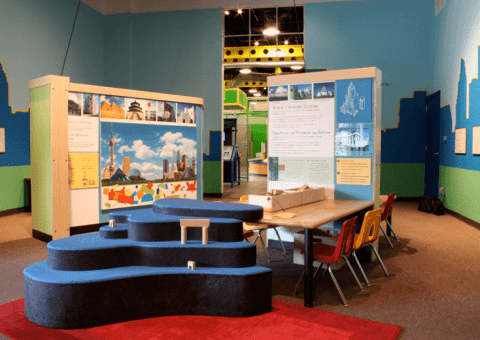 “Building Brainstorm” features more than a dozen hands-on activities that explore the creative architectural design process and encourage collaborative problem-solving. 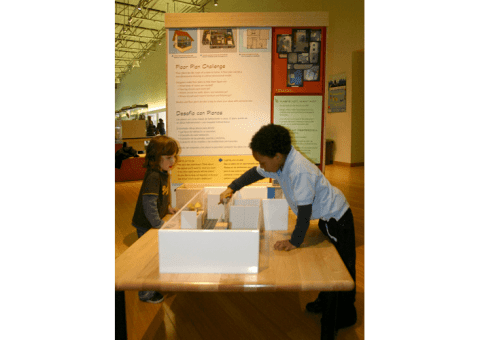 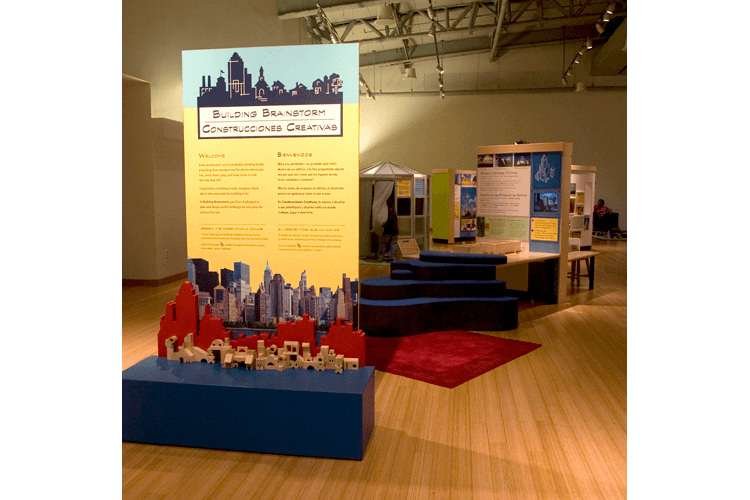 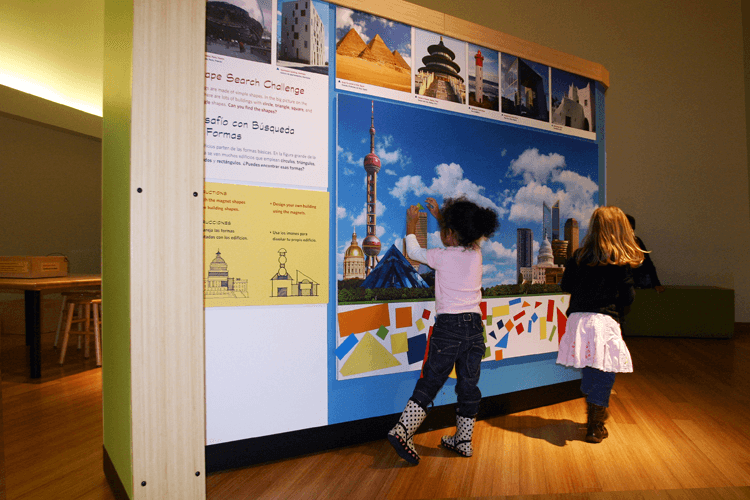 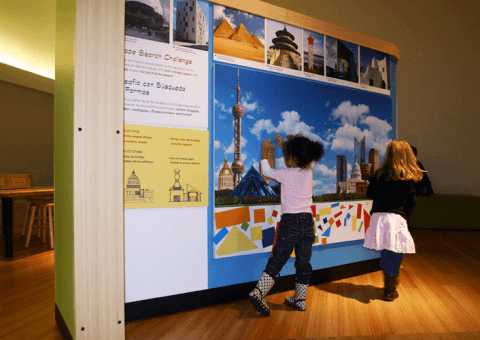 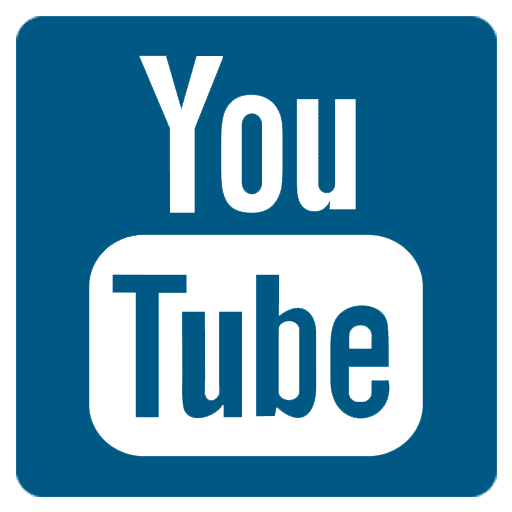 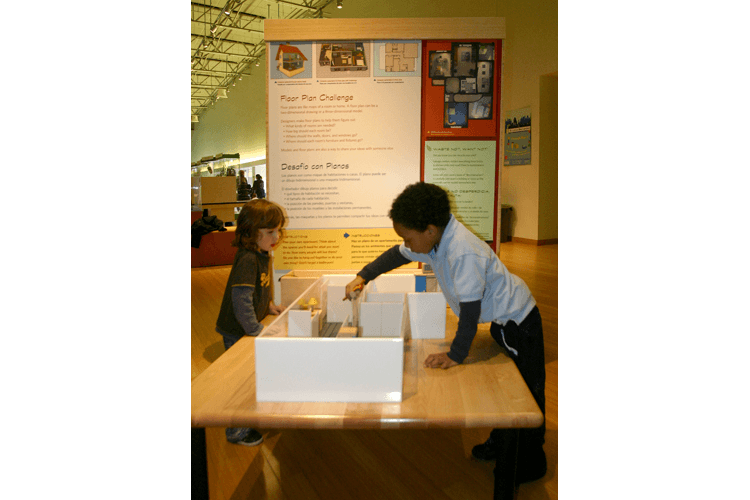 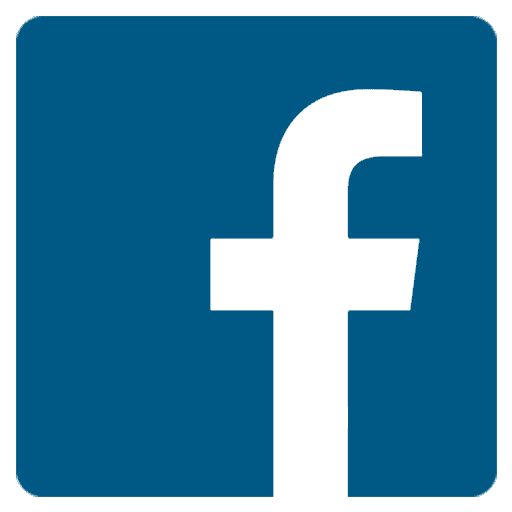 After its 2009 grand opening at the BCM, “Building Brainstorm” traveled to nine museums in the U.S. and Canada and recently returned to the Brooklyn Children’s Museum. “Energy Garden” featured interactive experiences that explored and illuminated energy sources, transmission, conversion, loss and conservation.